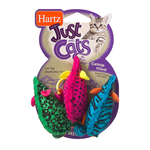 The best cat toys, for the craziest of cats! 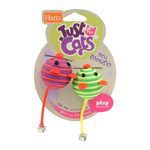 Just like dogs, cats need mentally stimulating toys to keep them from falling into destructive behavioural patterns, including clawing the furniture, anxious over-grooming, inappropriate soiling and more. 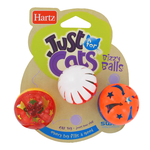 Besides, playing with your cat is just downright adorable and fun, and is sure to help strengthen your bond with them! 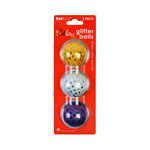 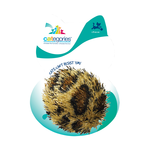 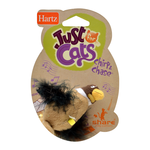 Check out our huge range, and keep your cat entertained and nourished through play. 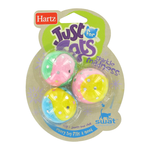 Laser toys are great for cats need to let off a little extra steam, as cats tend to chase them with as much enthusiasm as they would a mouse. 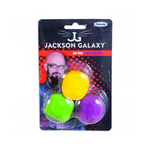 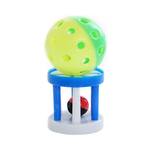 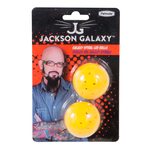 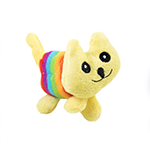 We carry a number of designs, including All For Paws' Laser Beam toy, Frolicat's Bolt, Petface's keychain-sized Laser Chaser Toy, and even Kong's clever new Laser Teasers, which combine a teaser toy and an unpredictable laser. 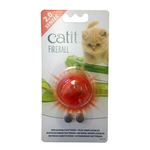 Cats love lasers due to their quick movement and unpredictability, and chasing them will help your cat burn a little extra energy, preventing obesity. 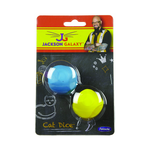 Don't just play - use interactive cat toys to bust boredom! 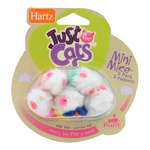 Keeping your cat's mind entertained with an interactive toy is a wonderful choice if they happen to be alone for a few hours at a time during the day. 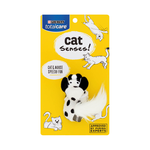 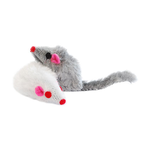 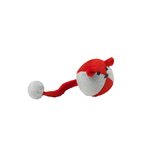 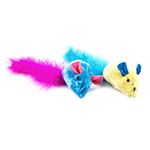 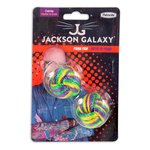 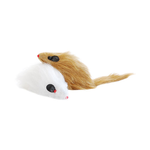 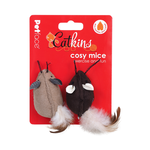 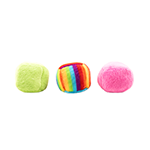 Responding to your cat's pawing, chasing or clawing, our range of interactive cat toys can and keep your cat happy and purring. 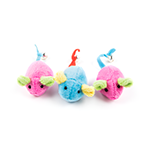 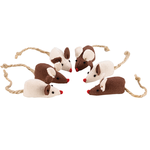 Let them give chase with Gigwi's Droid Activity Mouse, work for their treats with Catit's Cat Sense Food Maze, or bat at a pretty butterfly with All For Paws' Interactive Flutter Bug...and so much more. 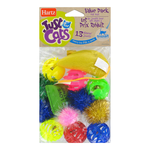 Whether your cat enjoys chasing, teasers or climbing and scratching, we're sure you'll find the right toy for your cat's play style at Pet Circle; buy yours today enjoy the convenience of delivery straight to your door, always at the best price.